Not too long after touching down with ‘Beauty & The Grim / Over Those’ – his first release of 2019 – Dr. Ozi continues his streak of success with new single ‘Fill In The Blanks’ today. The producer hasn’t disappointed when it comes to fresh music over the past few months, keeping his name at the forefront of bass fans’ minds as we hurtle ever closer to festival season. 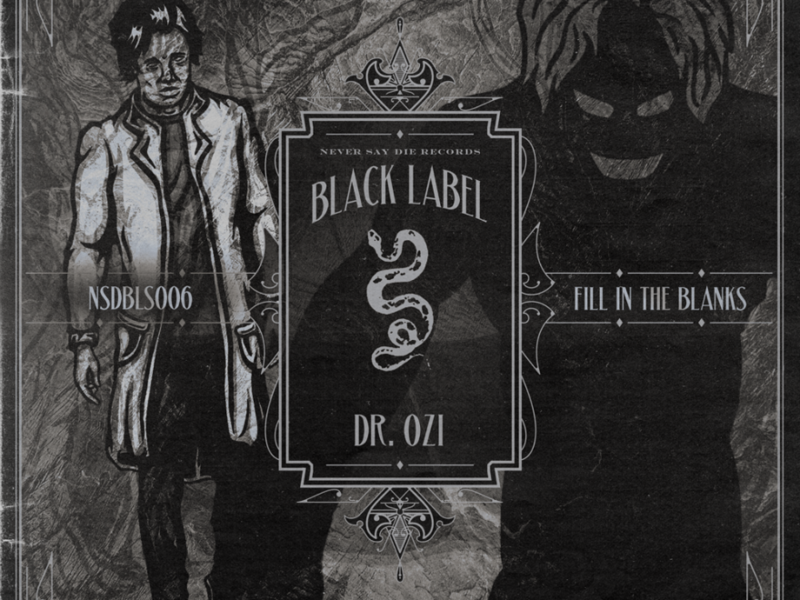 Releasing on NSD’s Black Label, ‘Fill In The Blanks’ leaves little to be desired with its catchy vocal samples, bouncy rhythm and Ozi’s trademark heavy-hitting style. With Ozi flicking between Never Say Die and Black Label with each release, it’s clear that his style isn’t one to be pigeonholed as he experiments with a diverse assortment of sounds with each new track. Kicking off Monday with a big dose of energy, Dr. Ozi’s newest offering will start your week off right. Give the single a listen below and don’t forget to grab your copy HERE. 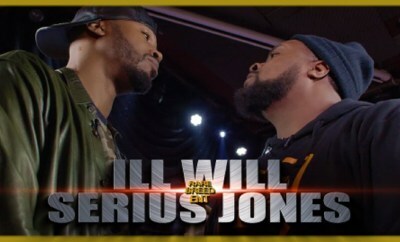 Next Post:Legendary Philadelphia Battle Rapper Tech 9 Passes Away | R.I.P.